Everyone is invited to a MARIAN PILGRIMAGE this Saturday, AUGUST 19. 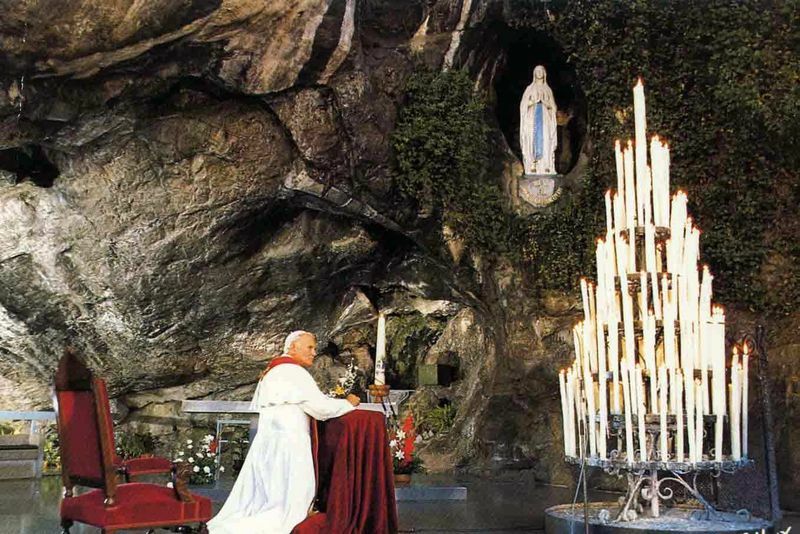 This is our Annual Pilgrimage to the Grotto of Our Lady of Lourdes in Mission, BC. Come to Fraser River Heritage Park, 7494 Mary Street, Mission. For transportation, contact Teresita Nixon -604-940-7006. Please bring picnic baskets and chairs.